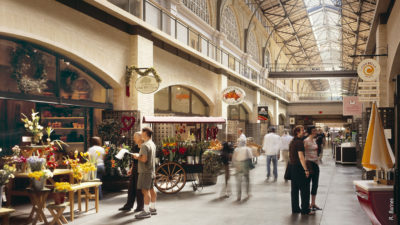 When I was younger I remember walking through the Ferry Building Marketplace with my family and thinking to myself how great it was to see a landmark building adapted into a multiuse space. Standing in the marketplace I was struck by the opening in the floor above, revealing the exposed steel-framed Beaux Arts style architecture which allowed natural light to flow into the space. This experience was one of a few moments that I would have that led me to pursue architecture, and is depicted in one of my very first school projects. Little did I know that a decade later I would be working for the firm that played a key role in the redevelopment of the Ferry Building. Page & Turnbull was not only present in the renovation that happened from 1998 to 2003, but also produced Design Guidelines in 1978 that would be used for future changes. These guidelines showed how Adaptive Reuse could have a positive impact on a neighborhood, reinvigorating a building that once only served a single purpose into something that serves the community in multiple ways. 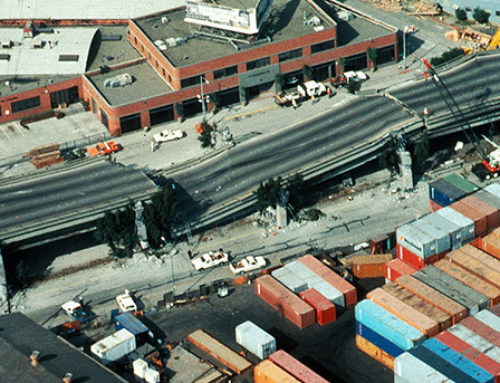 The building immediately became successful after reopening and provided a path for which other Adaptive Reuse projects could follow. 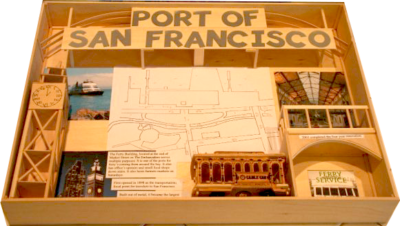 We’ve also worked with EHDD on the Exploratorium at Pier 15 in converting a historic pier and warehouse into a public educational museum. 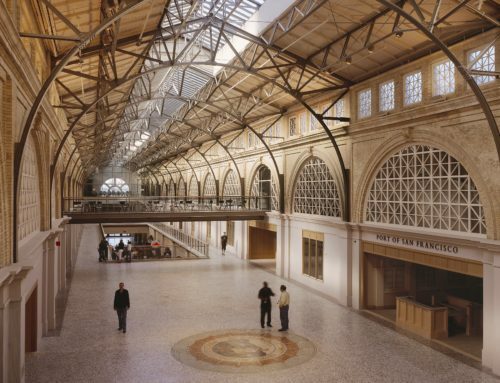 Like the Ferry Building, the Exploratorium became successful right after reopening at their new location. We’re also working on renovating the St. Joseph’s Church, converting it from a place of worship to a dynamic office space. I constantly think of the Ferry Building as a way to think outside the box and to open up new ideas otherwise not thought of. As cities become denser, and space becomes more scarce, it is important to remember that buildings can change in order to provide for the community. Originally from Oakland, Jon hopes to bridge the vast differences in society through architecture and design. In his spare time, Jon loves to spend it outdoors. 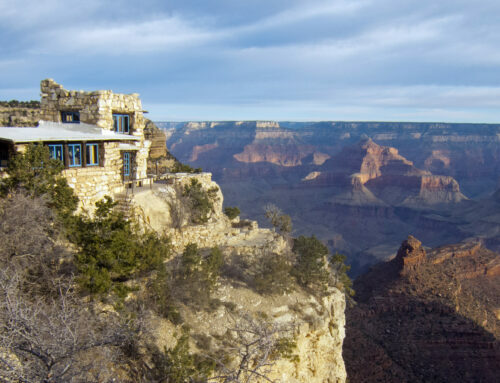 He can be found outfitted on his road bike, backpacking through one of California's beautiful parks, cooking over an open fire, or gazing at the stars above.